The LA Phil is one of the world's leading symphony orchestras. 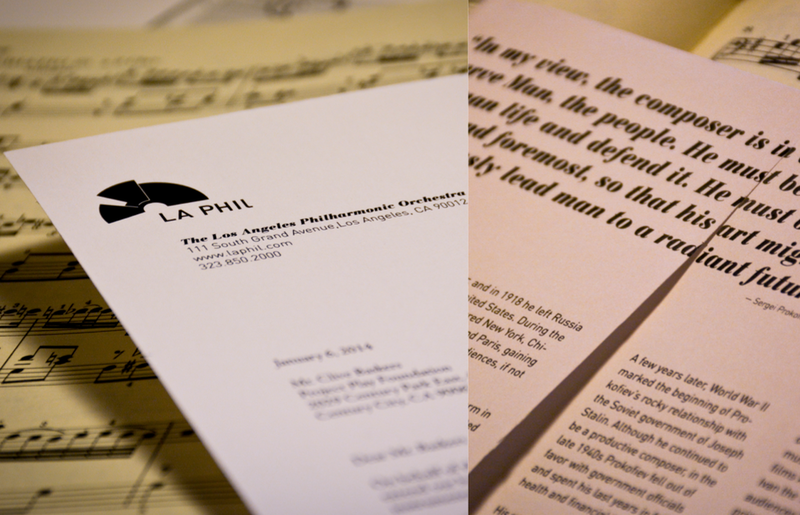 Unlike many other orchestras however, the LA Phil is incredibly modern and forward thinking. According to conductor laureate Esa-Pekka Salonen, "We are interested in the future. We are not trying to re-create the glories of the past, like so many other symphony orchestras." 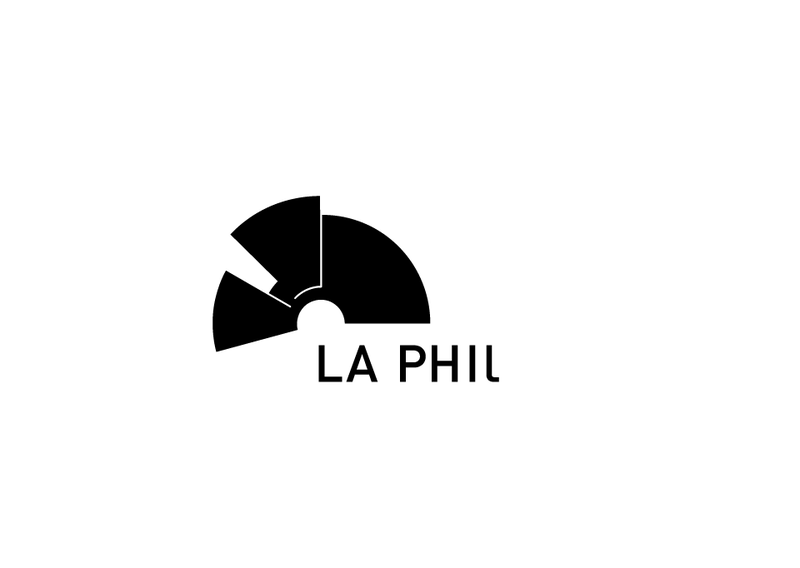 However, the LA Phil's current logo and brand has become stale. Their imagery and typography do not reflect the aplomb of such a high caliber symphony orchestra. The new imagery of the 2013-2014 season feature a kaleidoscopic "explosion" of photography inspired by the dynamic range of classical music. The new LA Phil website has less clutter, and stresses cleanliness and ease of navigation. Concerts are organized by the month in an easy to access drop down menu. The website showcases the performer as well as the composer, giving the user information on both, with links to Amazon, the International Sheet Music Database Project, as well as the LA Phil's own classical music information database. LA Phil's web presence stresses education and understanding of music as well as enjoyment and appreciation. In individual concert pages, dynamic content also links the user to notable recordings from the performer, a feature that brings LA Phil more revenue, as well as informs about notable performers of well known composers. What if during summertime, LEDs could be installed into every seat in the Hollywood Bowl? A series of sensors placed in front of the audience can "catch" the volume of the orchestra and echo it across the audience, bringing dynamism of classical music out in a visual way.